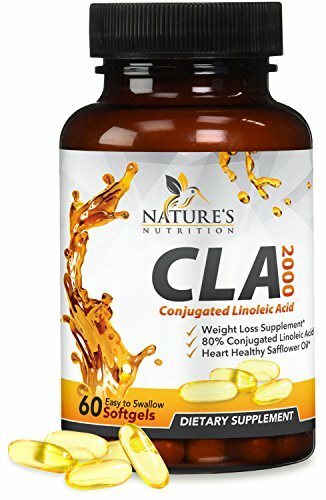 Nature's Nutrition CLA from Safflower Oil is standardized to 80% active CLA, providing a potent dose of 1,600mg per serving (2 softgels). A non-jittery, stimulant-free blend formulated for rapid absorption and with properties that work for blood pressure support and heart health. If you have any questions about this product by Nature's Nutrition, contact us by completing and submitting the form below. If you are looking for a specif part number, please include it with your message.